Just Cause 4 Update Version 1.03 is available for download in a few days, PC Patch 1.03 is already available. 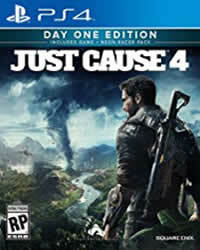 Just Cause 4 - Day One Patch Notes. Learn all about the first update, the action game. Just Cause 4 - All Playstation 4 Trophies Revealed! Find out now which tasks and collectibles are waiting for you. 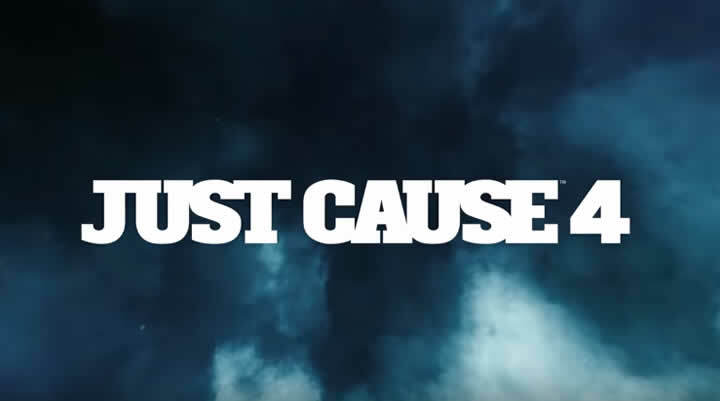 Square Enix announced JUST CAUSE 4, watch the first trailer and get the latest details about the game.